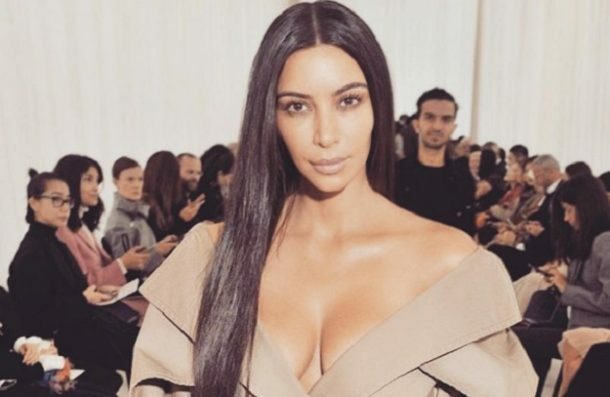 Kim Kardashian Engagement Rumors Persist, Because She's Wearing a Huge Rock! Gee, Kim Kardashian: If you’re not engaged, you sure don’t mind fueling the rumors, do you? Shortly after her mega birthday celebration with boyfriend Kanye West, Kimmy was spotted leaving a swanky Miami Beach store wearing a massive diamond ring — on her pinky finger. And yes, the ring was on her *right* hand, one not normally reserved for engagement rings. Still, the rock set off another firestorm of “Is she or isn’t she?” rumors. Some speculated that maybe Kanye West did propose to Kim Kardashian after all, but she’s wearing the whopper of a diamond on her pinky for now, until she and Kris Humphries are officially divorced. That’s not out of the question, because really, who wears a 10-carat diamond solitaire on her pinky finger? Kim K., that’s who! Enter Kris Jenner (because you just knew that was coming): Apparently mama Kris is shooting down the persistent engagement rumors. 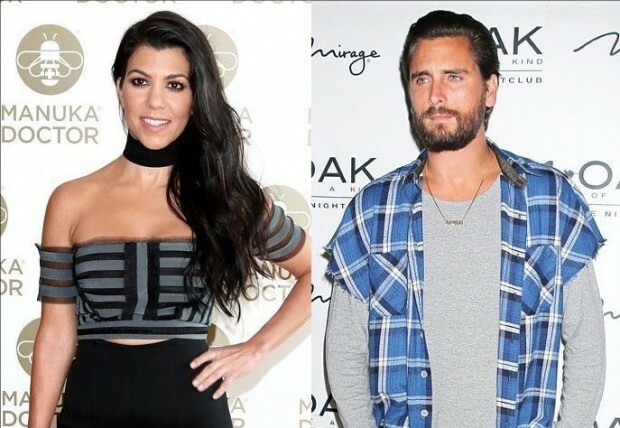 Kris tells E! News that no, her daughter and Yeezy are not betrothed, because if they were “I would know about it.” Yes, she would, so she could start cutting a deal for another multimillion dollar Kardashian wedding of the century, of course. Jenner does say she things Kanye West is “such a great guy,” and she seemed happy about the idea of welcoming him into the Kardashian family. Are Kim and Kanye really secretly engaged? And that makes me say WOW! That’s a huge rock girl!